Panasonic has just announced their latest multi-function printers: the Panasonic KX-MB271 and Panasonic KX-MB781. The Panasonic KX-MB271 is a laser printer, color scanner and flatbed copier. Printing resolution of the Panasonic KX-MB271 is at 600 x 600 dpi and it has printing speeds of 18 pages per minute. Scanning resolution on the Panasonic KX-MB271 is 600 x 1200 dpi using the flatbed and 600 x 300 dpi using the automatic document feeder. 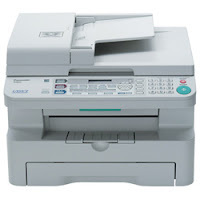 The Panasonic KX-MB781, has basically the same features as the Panasonic KX-MB781, however, the Panasonic KX-MB781 is a 5-1 printer with the added capability of laser fax and LAN connection. 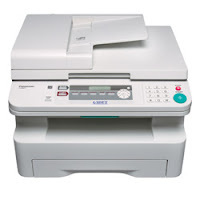 Any scanned items can also be emailed in a PDF file without any need of a computer on the Panasonic KX-MB781. The Panasonic KX-MB271 will cost $149.95 while the Panasonic KX-MB781 will cost $199.95.